Singapore Forklifts is one of the leading suppliers forklifts in Singapore. With the partnerships with numerous brands and manufacturers, we have one of the largest range of forklifts. Whether you are looking for forklift rentals or forklifts for sale, we can definitely support your needs. Being in the industry for a few decades, we have become a trusted and reliable brand in this industry because of the quality forklifts we provide. Engage our consultants if you have any queries and they would be glad to assist you. They will also be able to advice you on the best forklift for your job. We have our own team of engineers on hand to fix any maintenance issues or problems which you many encounter. 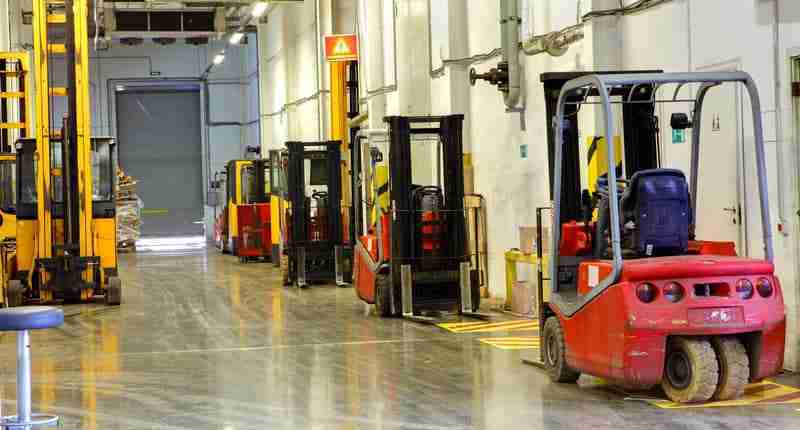 Long term leasing of the forklifts will include maintenance fees and any other servicing. This is so that you do not need to worry too much about the excessive maintenance fees as all these will be included in the rental rates. Our forklifts for sale at one of the most competitive prices in town. From brand new forklifts to used ones, we ensure top quality forklifts to support your needs. We also provide spare parts for purchase in the event you require replacement pieces. Find out more about our services and how we can better assist you right! You can choose to either drop us a call or an email. Contact us here to get a free and quick quote! Singapore Forklifts is a leading supplier of forklifts for sale and forklift rental services. We also provide superior repair and maintenance services at cheap and low prices.